Not being able to fall asleep easily may be one of the most frustrating things to experience. Tossing, turning, and obsessively calculating how much time you'll have left for shut-eye can throw anyone into a state of panic. Stress from work, family, and life in general may sometimes come in the way of you and peaceful slumber, and relaxation can sometimes be hard to achieve. Unfortunately, the lack of it can really affect your sleep schedule. 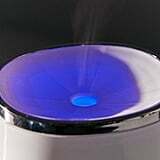 Thankfully, there is a special diffuser that can help you easily reach ultimate bedtime relaxation. 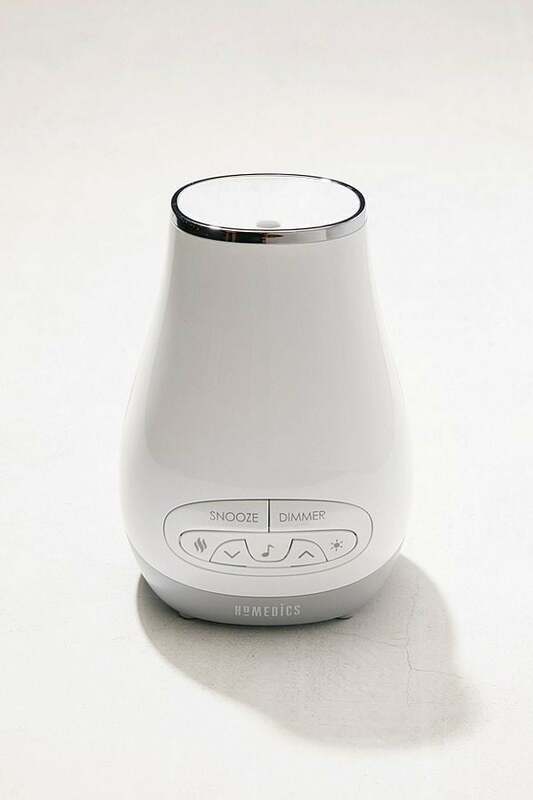 The HoMedics SoundSpa Slumber Scents Diffuser ($100) from Urban Outfitters is a diffuser that utilizes a combination of essential oils, soft-colored lighting, and soothing sounds to lull you into a state of tranquility. 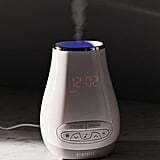 You can choose from any of the preprogrammed calming nature sounds or connect your favorite device via Bluetooth to create your own peaceful soundtrack. 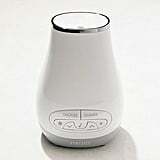 The diffuser kit also comes complete with an essential oil sample kit, dubbed "Slumber Scents," so you can use the product right after setup. What we also love so much about this gem — besides, well, everything — is that it can also act as your alarm clock . . . and fewer nightstand items equals less nightstand clutter. 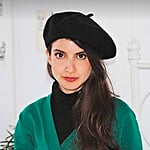 Shop this dreamy wonder ahead!